Last year I devoted an entire lesson in 3rd grade to reviewing the skills taught in previous lessons and I think it was well worth the time. This year I decided to do the same. 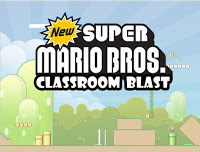 Last year I used both a Mario and a Jeopardy game (pre-created PPT templates with my Qs added in). They were a big hit, but it did require whole group attention for 45 minutes straight (that’s a challenge for many adults I know!) and I’m not sure how much it helped to cement ideas in their minds. 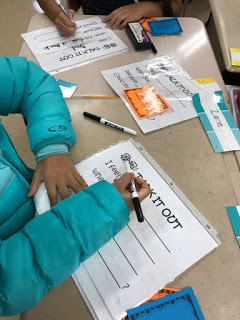 Because so many of my lessons with 3rd grade this semester have involved sorting and/or task cards, I decided rotations would be the way to go. I tested something similar out last year and while it wasn’t perfect, I decided I wanted to give rotations another shot. I spent the first 10 minutes explaining each of the rotations and very briefly reviewing some of the concepts. 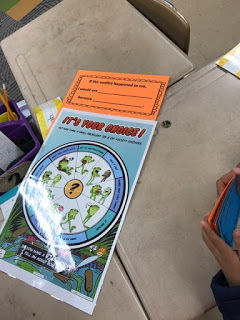 My 3rd grade classrooms are all set up in 5 table groups, and so logistically it was a breeze in terms of spacing and grouping; each table group area was a rotation and students traveled together in their table groups. Students then rotated through 5 stations/centers with about 6 minutes at each and 30-60 seconds for transitioning. In hindsight, I should have maybe just done 4 rotations so they could spend longer at each. 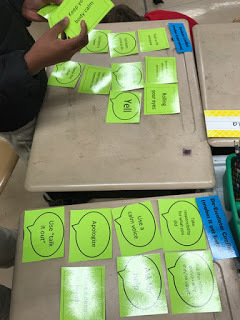 Super straightforward – this was just sorting the same cards we used in this lesson into two categories: words/actions that escalate conflict and words/actions that de-escalate conflict. This wasn’t challenging at all for them, but the bimonthly survey I give my teachers indicated that understanding these choices during conflict was still an issue so I included it. 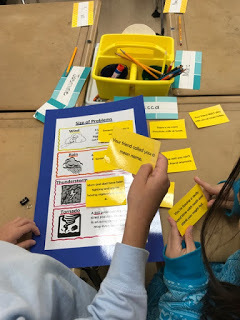 I made an anchor chart about the weather themed sizes of problems we learned about and gave them the same problem cards we used in this lesson to sort through. 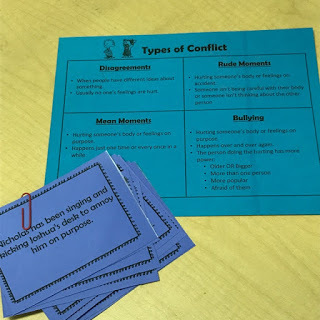 Another tiny anchor chart and some conflict scenario cards to match up. Afterwards, I made a cool flow-chart and sorting cards that I posted with the PPT here. 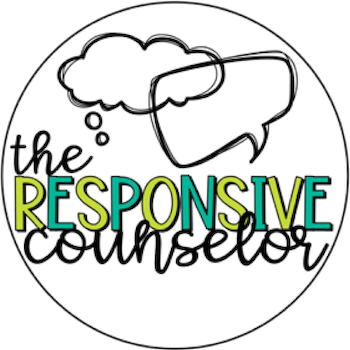 A few years ago, my co-counselor got a counselor resources catalog that had this mini (colored!) Kelso’s Choices poster. It’s perfect for this sort of thing. This center used that poster, the sentence stems “If this conflict happened to me, I would choose _______ because _______”, and some conflict examples from this set of cards (I pulled out about 10 of them that seemed to be major issues in the grade this semester). Students took turns pulling and reading cards, then identifying how they would solve the problem and why. I pulled another 10 of the most applicable conflict example cards and put them with the Talk it Out sentence stems in sheet protectors and skinny dry erase markers. Whereas the other centers are group based, this one is individual work. Students practiced writing Talk it Out statements given conflict examples, similar to in this lesson. And that’s it! Teachers take time to review core concepts they’ve already taught and practiced, why shouldn’t we?! 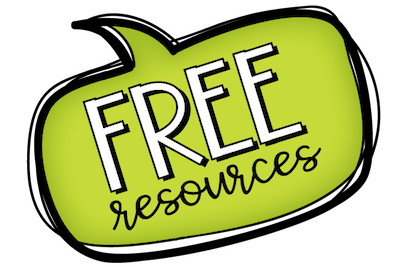 Next semester, the 3rd grade theme shifts into problem solving other types of problems (being responsible, coping skills, etc.) and this was a simple and fun way to wrap up conflict resolution.